To keep students and staff as safe as possible on campus, we are following the water bottle policy set out in the student handbook. We want students to stay hydrated and able to focus on learning. Students ARE allowed to bring bottled water to class, as long as it is in the branded container in which it was purchased. 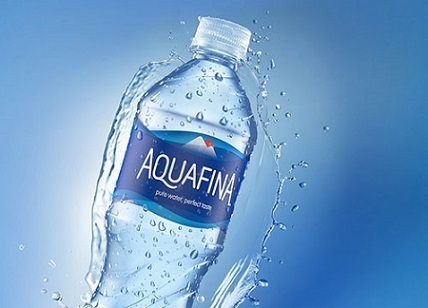 For example, students can bring a bottle of water that was purchased as part of an Aquafina 24-pack. Students are NOT allowed to bring their own bottle to fill up with water. Staff must be able to guarantee that every water bottle actually contains water, and not some other liquid. Additionally, additives and flavor packets are prohibited. Once more, students should plan to bring ONLY pre-packaged bottled water to class, without additives. Immense thanks to all parents and students for your cooperation as we do our very best to protect everyone on campus!